Genealogist for Hire – The Myths and Misconceptions? There has been much written about hiring a professional genealogist. Most articles sell the virtues of how and why you should hire a genealogist. 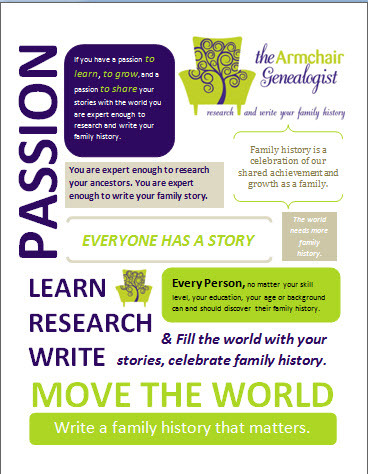 We all know that hiring a genealogist can be a wonderful asset to expediting your family history research. Years ago, when I hired a genealogist in Poland, I had no idea what to expect. I did my homework and the experience was rewarding. However, I would hazard to guess that not all clients come to the table prepared. Maybe the internet has been a great tool in educating your clients before they arrive on your doorstep? Maybe not? Maybe there are a few misconceptions or myths out there, floating around on the internet misleading clients about genealogists for hire? Some of you have hung out your shingle and are taking on clients. 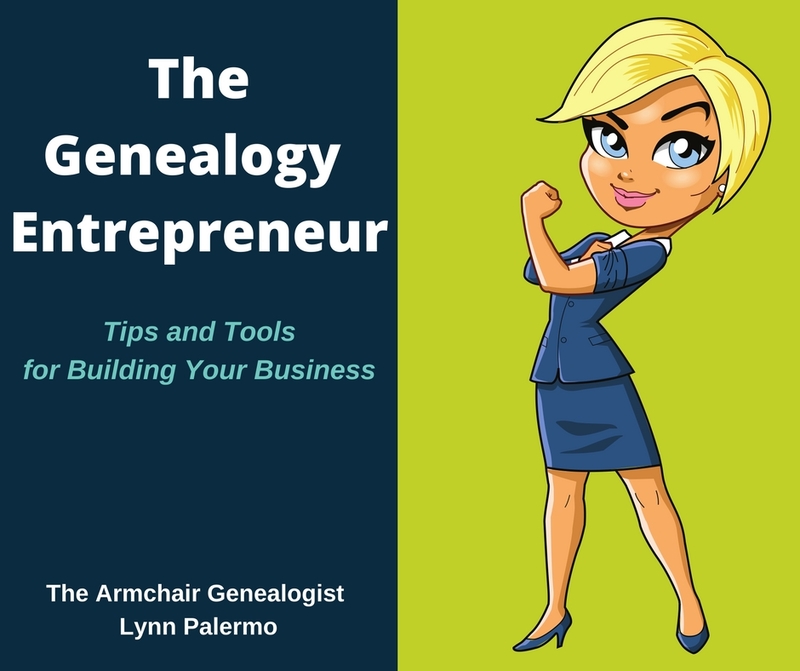 I got to thinking about your businesses and my own experience in hiring a genealogist. 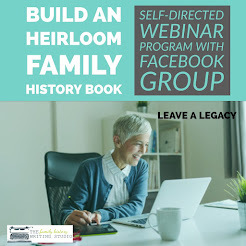 I thought this week, we could chat about the disconnect between you the genealogist for hire and the client, is there one? I’m not going to differentiate between certified and non-certified genealogists. If you are taking money from customers for genealogy research then please add your thoughts to the mix. Education and communication is key to a great business partnership. How do you communicate with your clients to ensure they are fully aware of the process and the expectation? What do you feel is the biggest misconception customers have about the service you provide? What do spend the most time educating your customer about in advance of being hired? What are the top questions your customers ask about your service? I have not hung out my shingle, so I can’t speak from a genealogist for hire perspective. 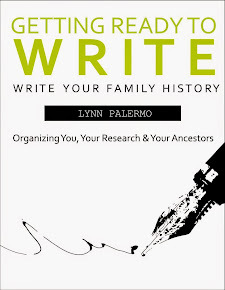 I have hired a genealogist and I know even with my prep work that the experience was still a learning lesson. The information that I learned still didn't fully prepare me for what to expect. My genealogist was very clear and concise about how the process would work and what I could expect. Might I add, he also did some preliminary work so he knew he wasn’t wasting both his time and my money, something I valued. He was clear about costs, expectations and records. His communication with me made the experience painless and rewarding. 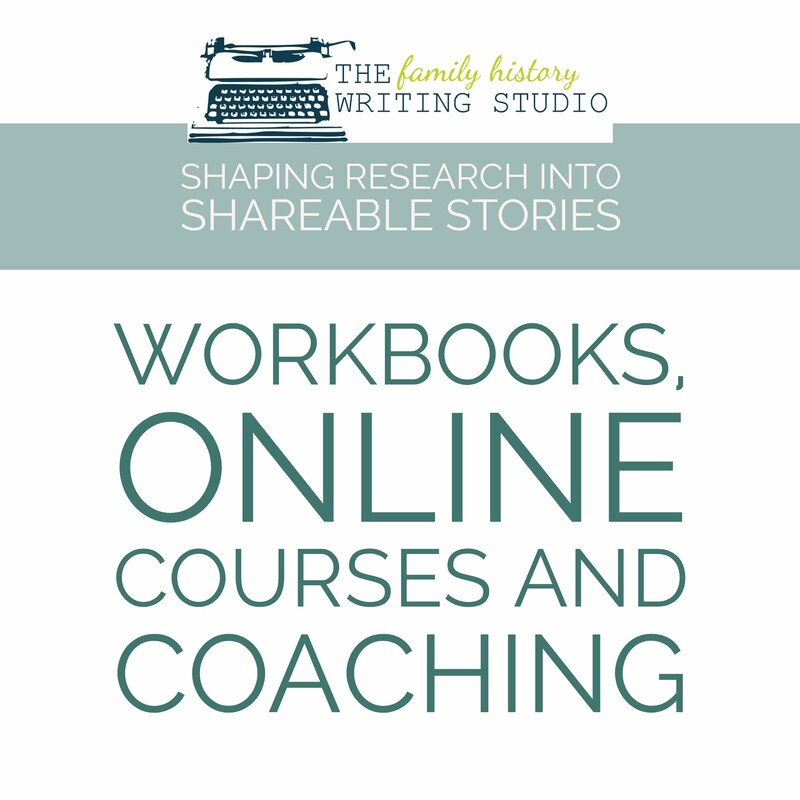 Does having a great experience in hiring a genealogist fall to the client coming into the relationship well prepared or to the genealogist who prepares their client? Do your customers have myths or misconceptions about what you can provide, in terms of research findings, the time involved or the cost of that time or perhaps the availability of records? Here is your opportunity, a chance to educate and communicate. 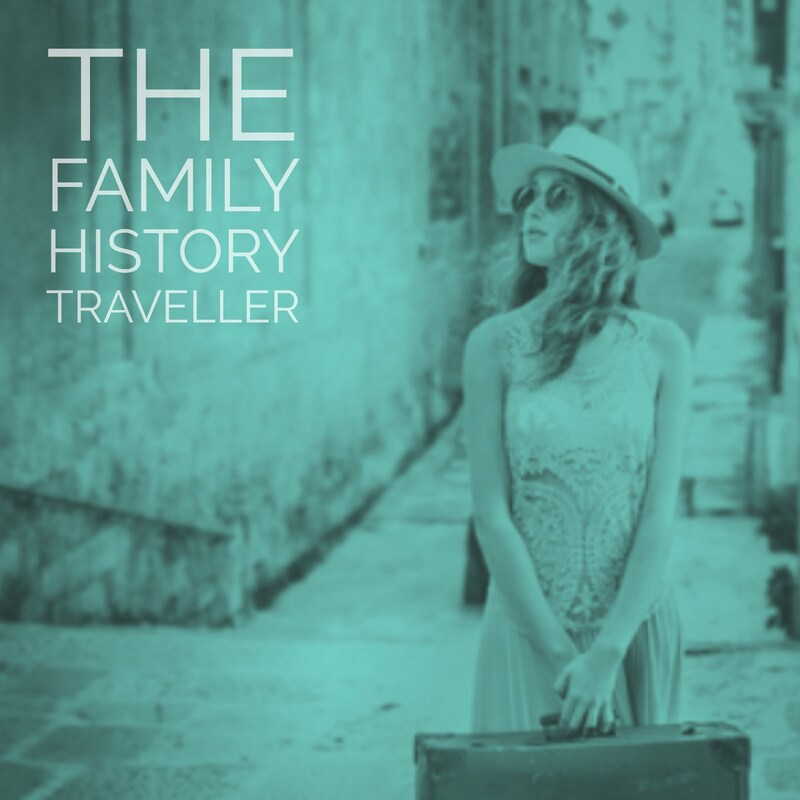 Do you find your clients coming to you well prepared and knowledgeable about genealogy research? What do you feel are the biggest myths and misconceptions customers have about your genealogy business? Or do you feel people hiring genealogists have never been more educated? Not a genealogist for hire, but have used the services of one, what was your experience? Join the conversation by commenting below or linking to a post in your own blog.